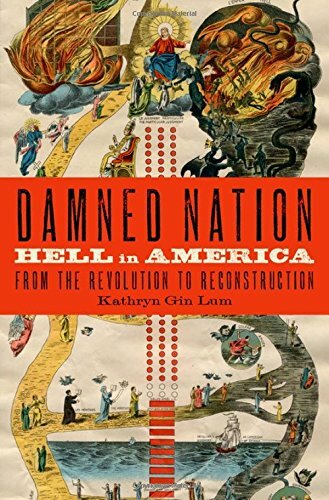 From "Damned Nation" to "American Apocalypse." One Sunday in the late 1990s, my wife and I drove into the countryside beyond Louisville, Kentucky, to attend a Reformed Baptist church. The preacher sharply criticized President Bill Clinton, both for his moral lapses and for being a "card-carrying member of the ACLU." Eventually, the preacher sensed a word of caution was in order. Clinton, he clarified with helpful nuance, was "not the Antichrist" himself, but only "a pawn of the Evil One." I found the discussion an amusing change from the typical politics of our Presbyterian congregation. We left in haste, however, when the minister later prayed that a congregant would discern which of her sins had caused a recent miscarriage. 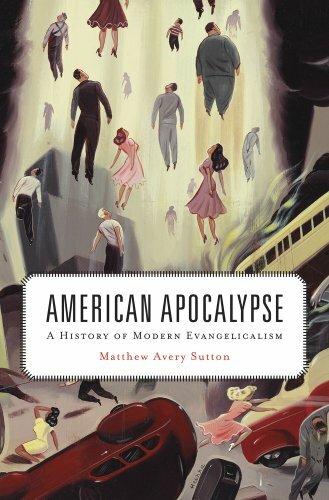 Saving sinners from hell and keeping the United States on the right side of a future Armageddon have long been twin goals for American evangelicals. Nowadays, however, one hears nary a word about hell and far fewer apocalyptic references in most evangelical settings. Mainline Protestants, who consider the word "hell" nearly as uncouth as the phrase "born again," often make an obligatory reference to the Second Coming on the first Sunday of Advent but eschew any discussion of seals, trumpets, and apocalyptic armies. Not all American Christians, however, gave up on hell or the Antichrist.